Will Bonsall is my new hero, and I say that without exaggeration. Check out the short video clip at the top of the Links section below to see half of the reason why.The other half of the reason take a bit longer to explain – hence this full-length podcast episode.Will is the visionary gardener whose half-century of experimentation and iconoclasm can help us save human civilization from collapse. His method, which he refers to as “gardening without borders,” takes into account all the inputs and outputs of a garden or farm, in contrast to the usual methods of conventional, organic, and permaculture production. In essence, veganic farms are complex systems where native animals, birds and insects are not driven away, but are welcome to co-habitate. What is Veganic Farming? Is it Viable? 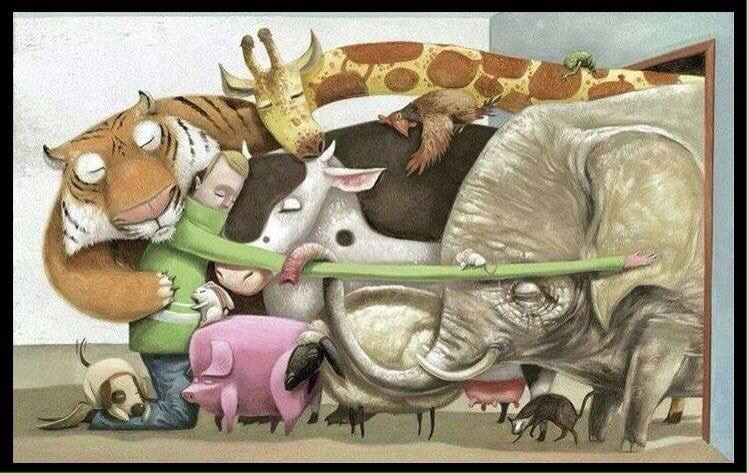 Working to dispel the myth that animals are required. Veganic agriculture is nothing new. The approach has been around forever. Concise 8 minute primer here.